Great product. Goes really well with the aftershave. It's a favourite of my husband. Bought this for my uncle for Christmas. He loved it. I would recommend this item and use this site again. Quick delivery. It's a lot cheaper than in the shops. 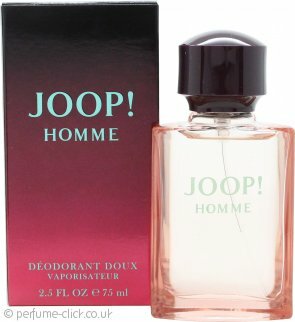 Gift Set 30ml EDT + 50ml Shower Gel + 50ml After...JOOP! Gift Set 75ml EDT + 75ml Shower GelJOOP!